Need a plumber? Our Palo Alto plumbers are the most experienced in the industry. We hire experienced plumbers and have been the Bay Area plumbing company of choice since 1989. Our Palo Alto plumbers are experienced, certified, licensed, insured and bonded to handle all your plumbing repairs, or new installations. When you need a Palo Alto area plumber you can depend on. Call us! 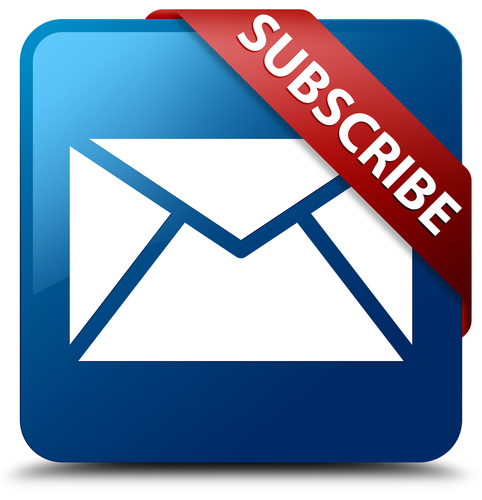 Don’t waste time waiting for a Palo Alto plumber! At Express Plumbing, we operate 24/7 including holidays and weekends. If you need a Palo Alto emergency plumber for sewer repair, clogged, rain, water heater, leak detection, or anything else. A clogged drain account for the majority of our Palo Alto plumbing calls. We offer a variety of techniques to quickly unclog your drain saving you time and money. Hydrojetting which uses a high blast of water is a common method used to clear pipes and drains. We are your affordable, quick response Palo Alto plumber of choice. 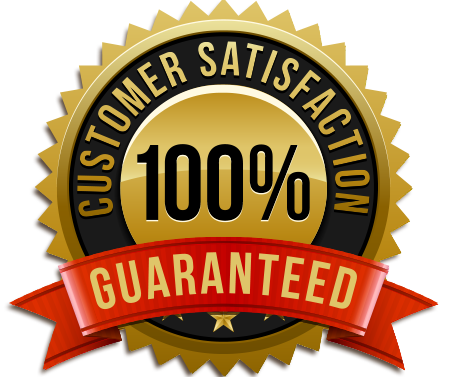 We are the Bay Area’s #1 choice when you a sewer repair or replacement in Palo Alto CA. Call us at Express Plumbing when you need a reliable Palo Alto plumber and a team of professional plumbers backed by over 25 years of experience in residential plumbing, commercial plumbing, drilling, trenchless technology and engineering services. 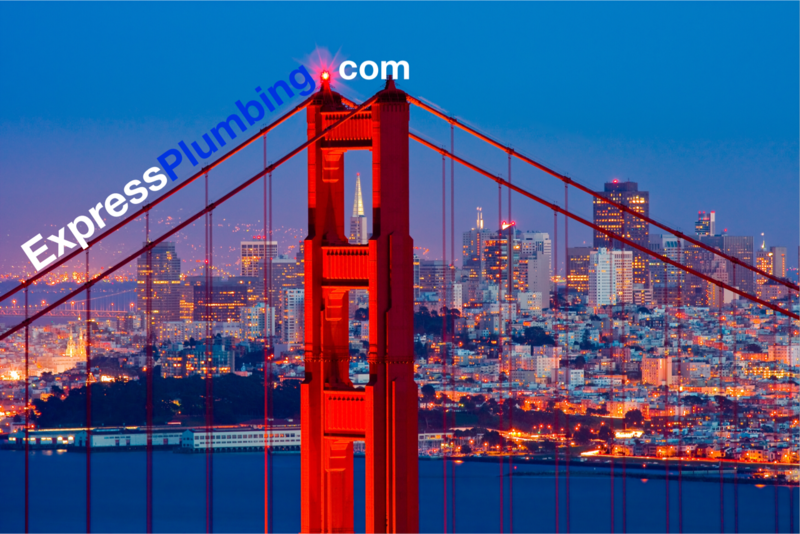 We service the entire Bay Area including Woodside, Portola Valley, Stanford, Half Moon Bay, San Francisco, Pacifica, Menlo Park, Millbrae, San Bruno, Belmont, Burlingame, San Carlos, Redwood City, Atherton Plumber and surrounding areas.